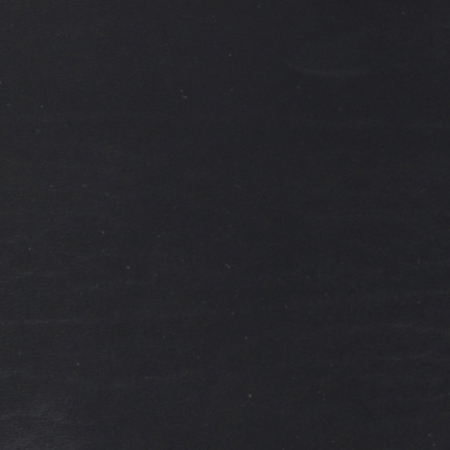 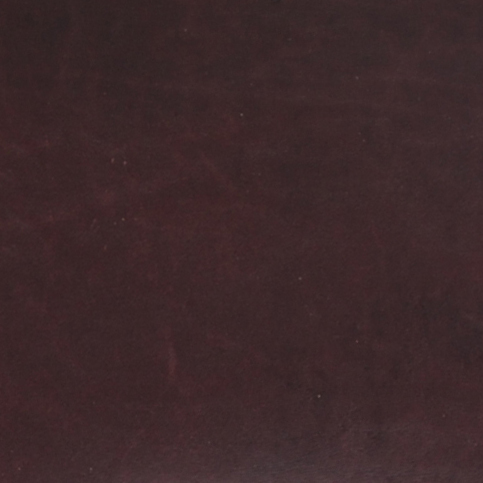 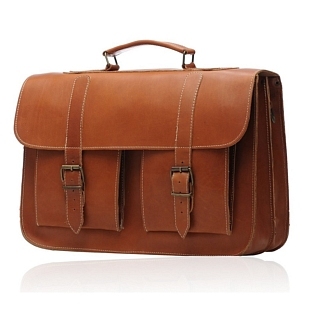 The COLLEGE brown is a stylish leather briefcase which looks extremely simple to the eye at first, but if you look at it closely, you will see that it has a variety of positive features. 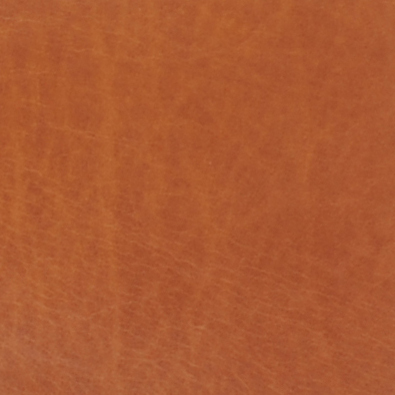 The calfskin leather seems extremely smooth to touch, and the inside is extremely spacious to provide users with ample space. 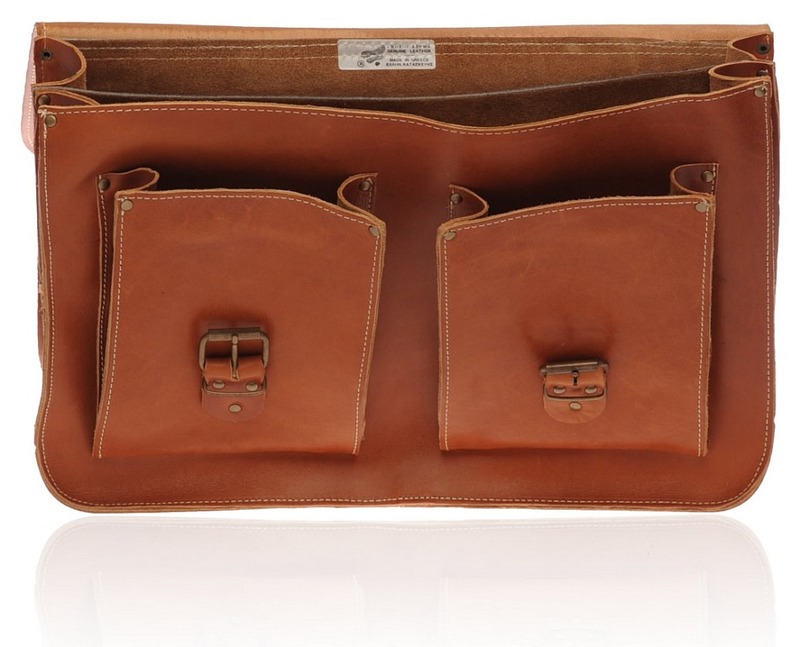 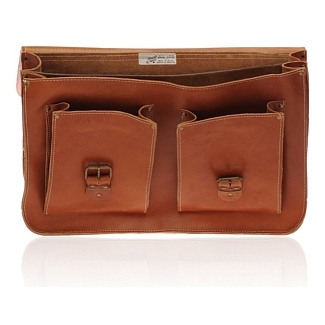 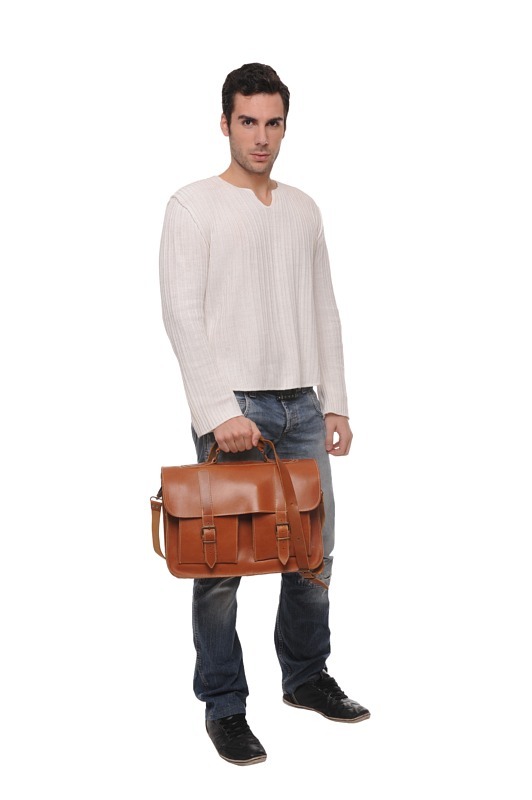 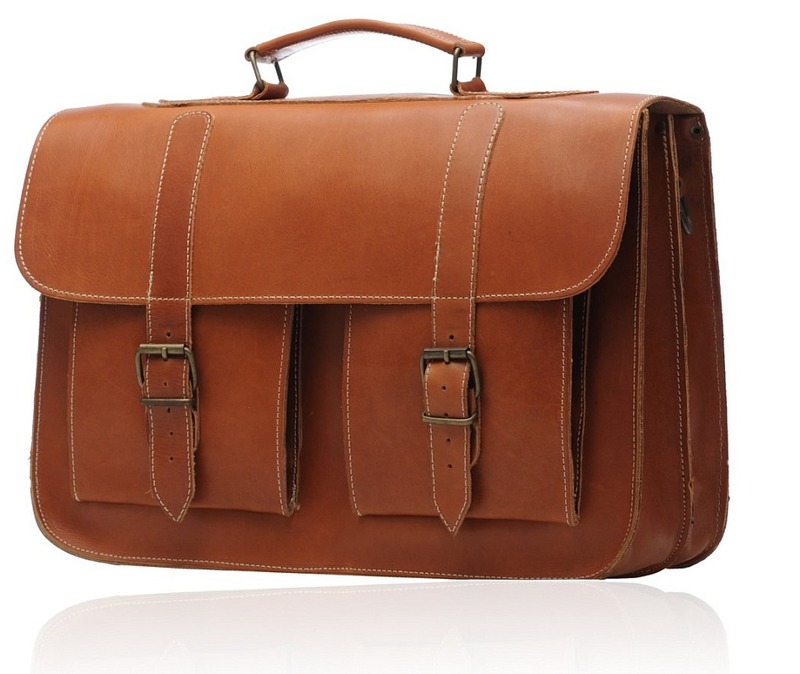 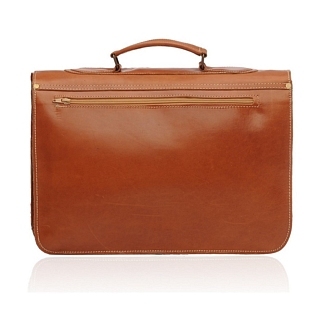 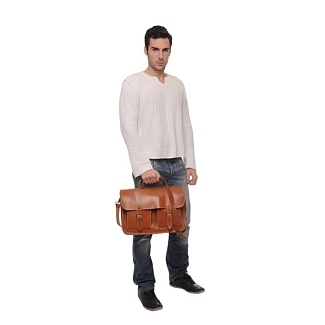 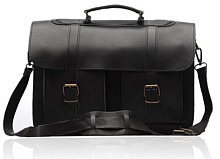 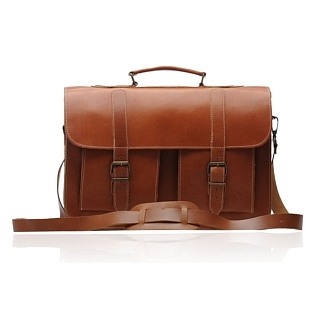 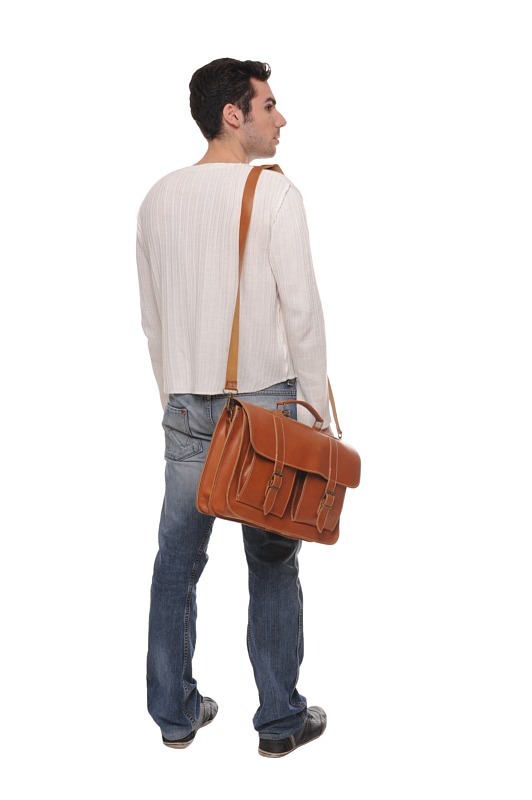 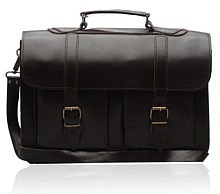 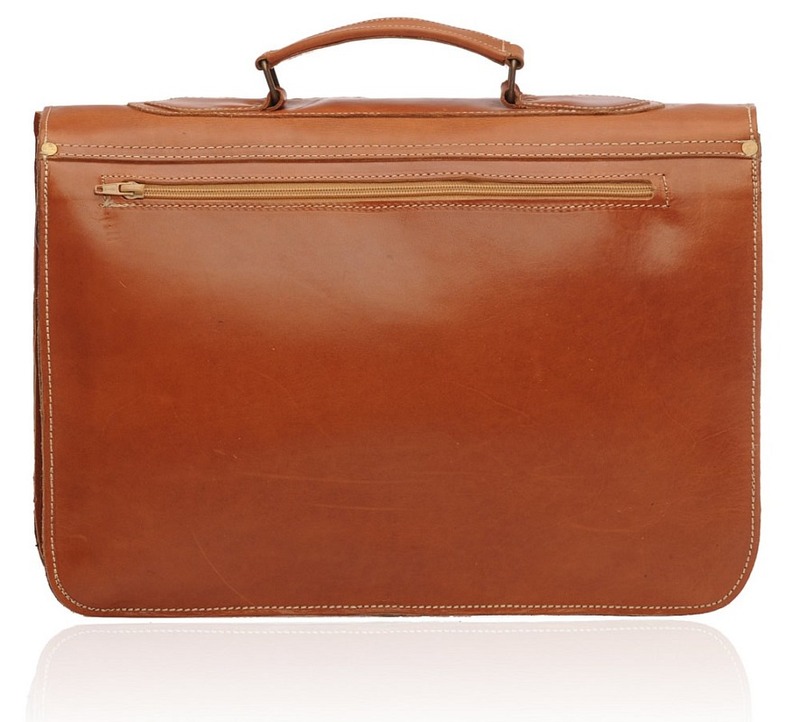 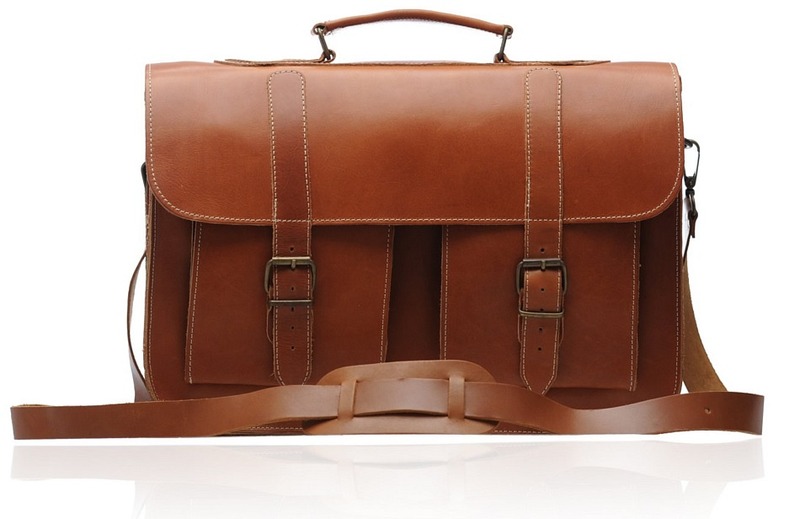 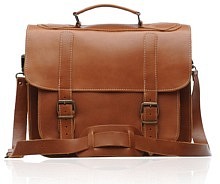 There are two compartments and two external pockets as well on the front side too.There is also a back zipped sleeve too .This brown briefcase comes with its own shoulder strap, providing greater ease for people who would want to carry it on their shoulders rather than hold it on their hands.